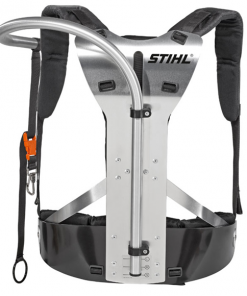 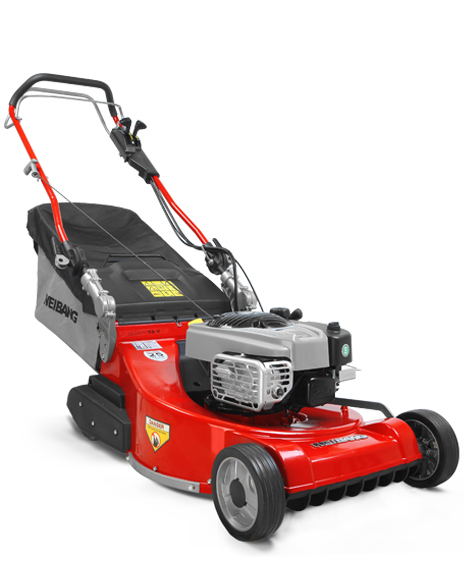 Whether you are pruning shrubs or tackling hedges the HSA 56 is the perfect choice. 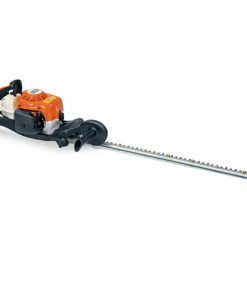 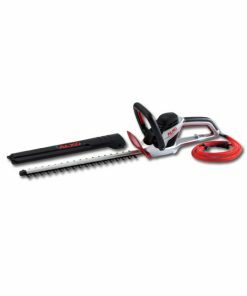 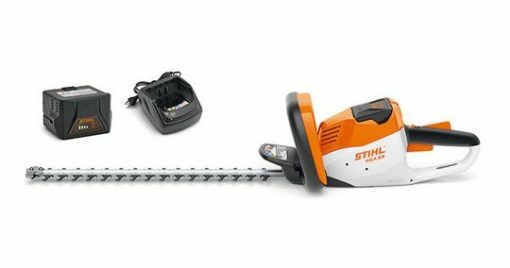 Light and simple to use, this hedge trimmer is designed with comfort in mind and thanks to the cordless technology, it is quiet too. 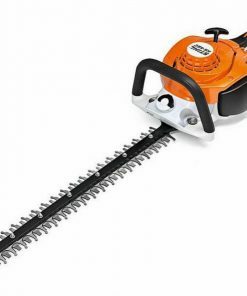 The impressive cutting performance will make light work of all those trimming jobs around the garden. 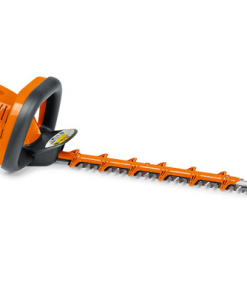 The tip protector comes fitted as standard and makes cutting near the ground or along walls easier, whilst helping to protect the cutters from damage.